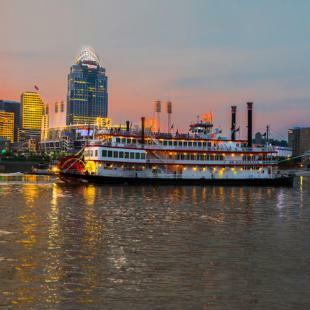 This fully-guided Ultimate Cincinnati City Tour will cram the best the Queen City has to offer into one, grand adventure! Discover the fascinating history of Cincinnati with fun stories and facts along the way! 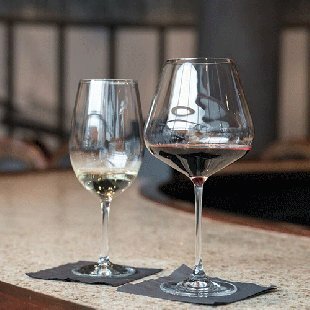 Cincinnati is a vibrant city, chock-full of things to do and see... 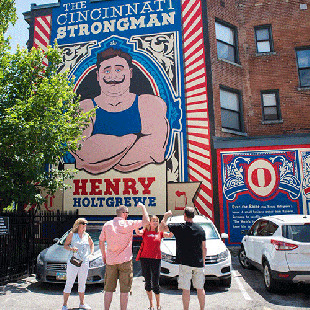 Enjoy the best-of-the-best during this Ultimate Cincinnati City Tour which will have you tasting delicious food, riding street cars, and taking in views from up high! Your adventure begins at the historic Findlay Market, where you will be led by a professional guide past tantalizing local produce, fresh meats, and bakery goods. Along the way, you'll enjoy a tasty treat or two of the locals favorites. Next, you'll hop on the sleek and modern streetcar for a short ride to one of the Over-the-Rhine neighborhoods favorite areas, Washington Park. Amid the beautiful architecture, historic landmarks, and playful water features, you will learn about the amazing revitalization of this area. Afterward, you'll head to the heart of downtown to continue the tour! 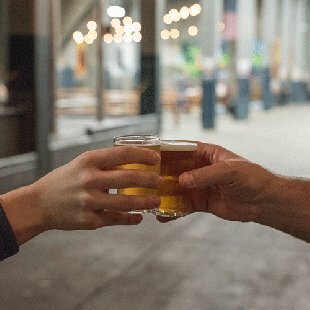 You'll get to sample some delicious foods and learn where all the locals hang out before heading to the famed, Carew Tower. 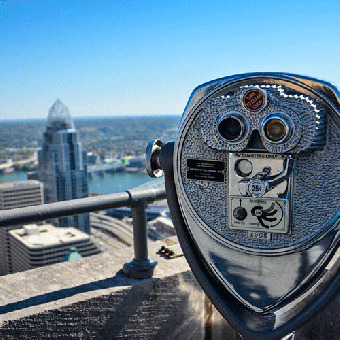 Hold onto your hat as we quickly ascend 45 floors (via elevator) to the observation deck for fantastic views of Cincinnati, Northern Kentucky, and, on a clear day, Indiana. 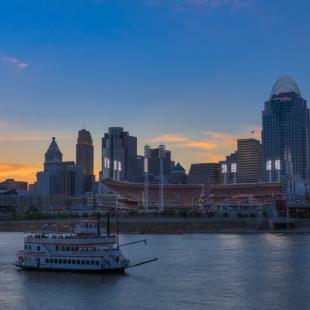 From there, after strolling through the delightful Fountain Square area, you will walk 3 blocks to The Banks riverfront development, complete with trendy eateries, a riverfront park, and home to the Cincinnati Reds and Bengals. Then, at the National Underground Railroad Freedom Center youll have a once in a life-time opportunity to touch a piece of the Berlin Wall. 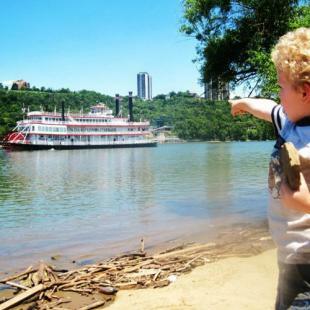 Finally, your guide will take you to one of Cincinnati's most beautiful riverfront parks to explore and end your tour. 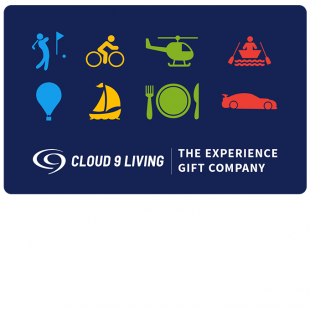 Feel free to keep the journey going, however, because your streetcar pass will be good all day! 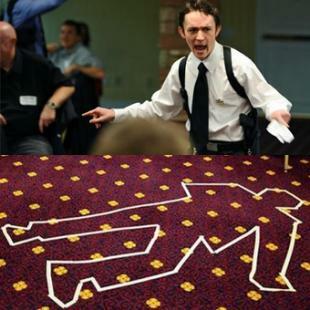 Special pricing may be available for children under 11. 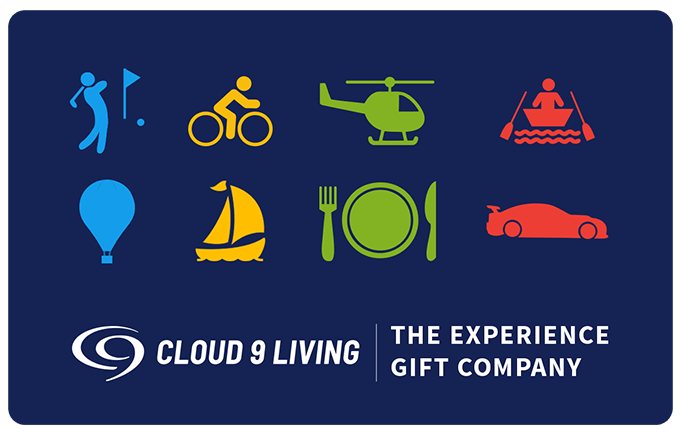 Contact Cloud 9 Living directly for more information. Wear comfortable clothing appropriate for walking and weather conditions. It is recommended you bring some water to drink throughout the tour. Is this a family friendly tour? Absolutely! This tour is great for all ages. Children under 6 years old may join the tour free of charge but please notify your experience provider at the time of booking if you will be bringing young children along. They will not be offered their own food tastings and will be required to share with their parents/guardians. Please bring some water along and you may want to pack an umbrella in case of rain. Accommodations can be made for vegetarian diets. 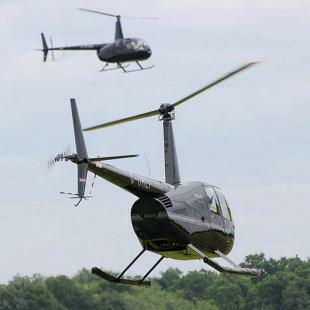 Please notify the experience provider of any allergies or restrictions at the time of booking.